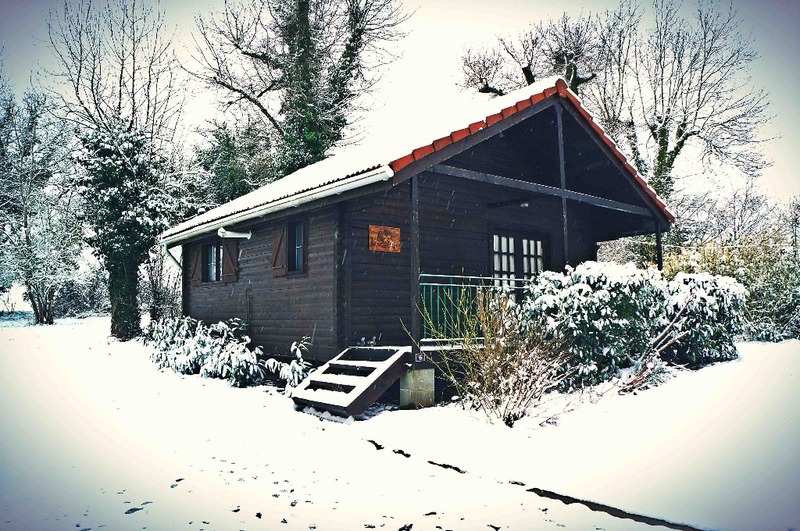 4 lodges situated on the edge of the small hamlet of La Coterie, peaceful but not isolated. 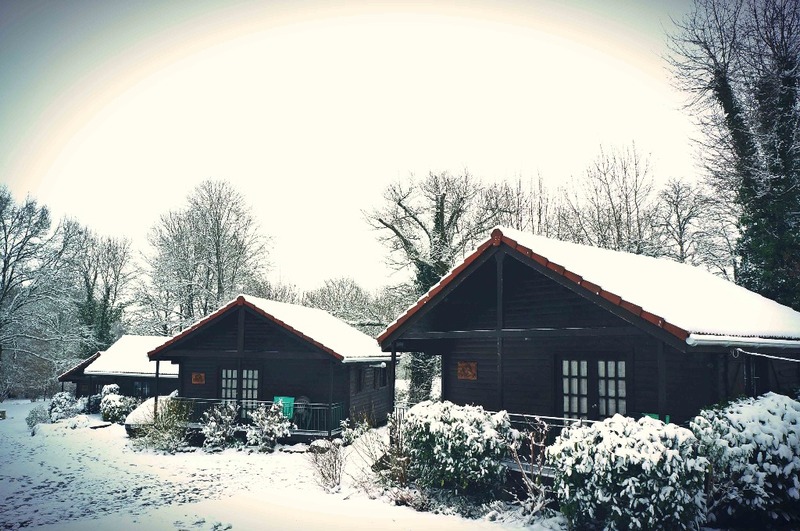 Our spacious lodges will each sleep up to six people, one double bedroom, one bedroom containing bunk beds sleeping up to 4, and an open plan kitchen/dining/lounge. 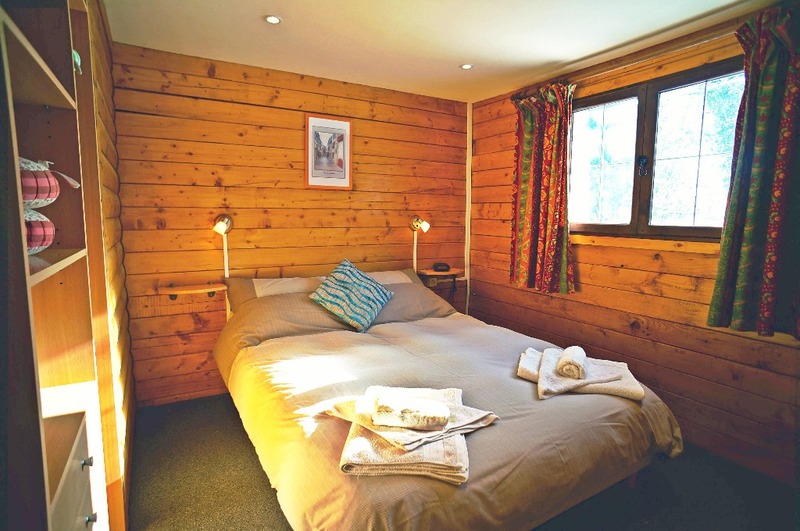 The lodges contain everything you will need for a relaxing self-catering holiday, including linen & towels (except pool towels). 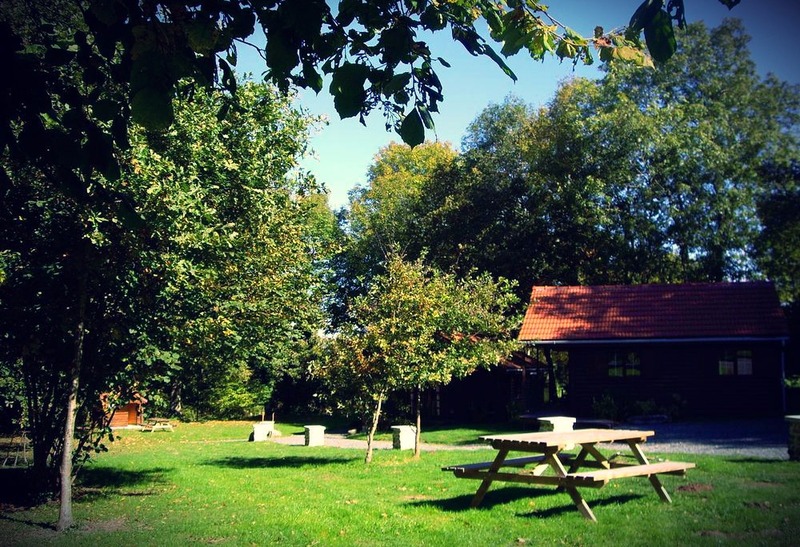 There are lawned gardens around the lodges & pool area, with picnic tables & BBQ’s, adjacent are our fields & woodland to explore. 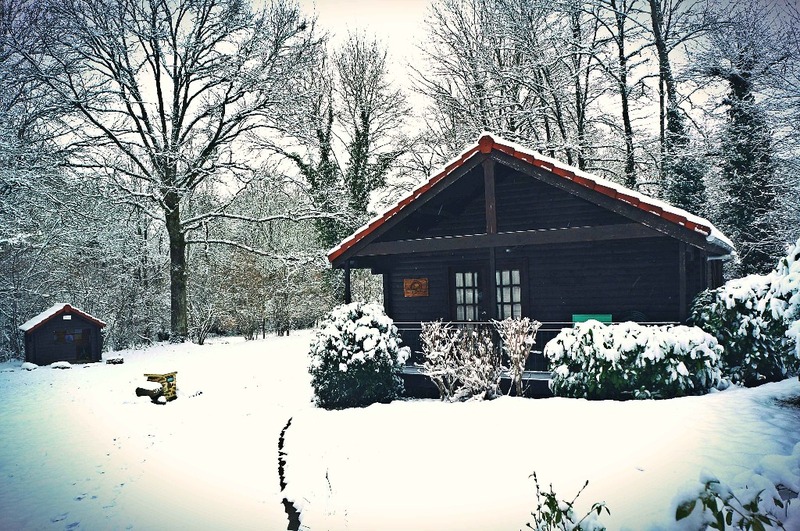 All lodges have central heating for those colder seasons. 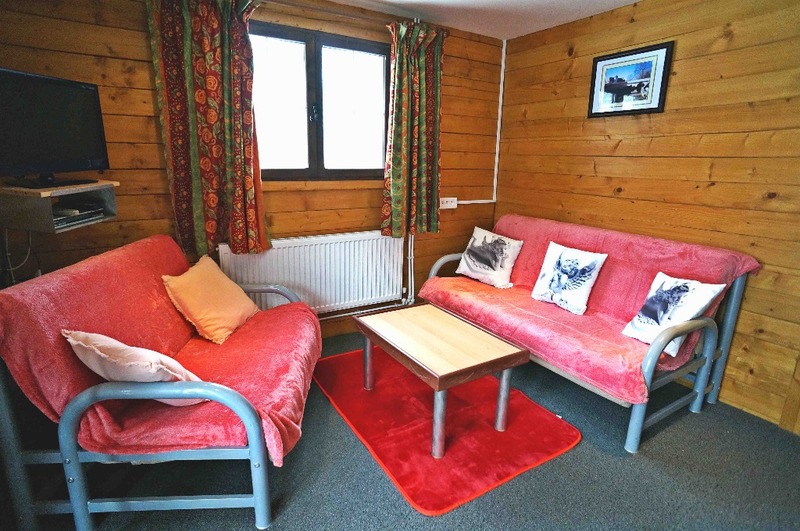 Free WIFI is available in the communal reception area. 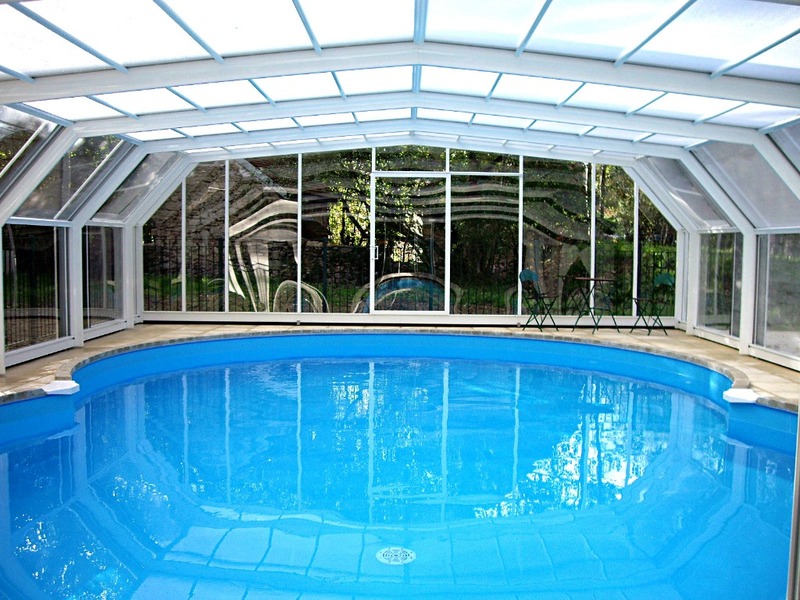 Our large pool has a sliding all weather enclosure enabling you to swim whatever the weather, always popular with our guests. 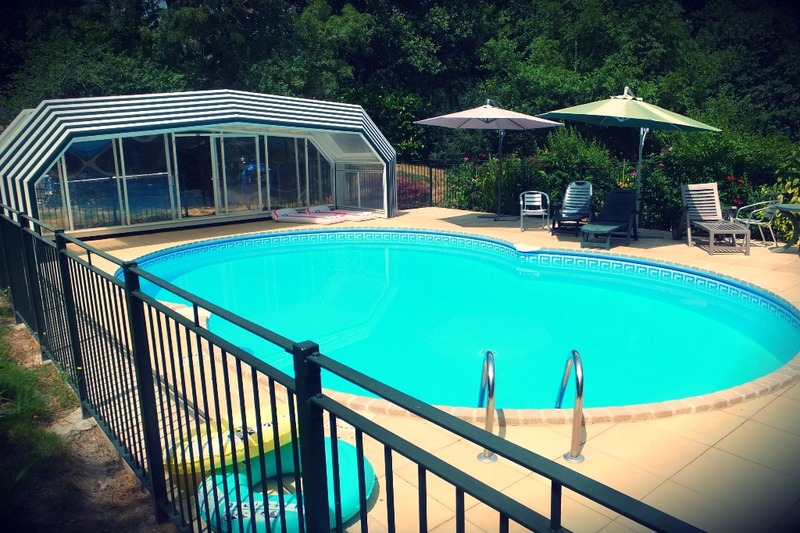 The pool area is child safe and furnished with loungers, chairs and sunbrellas. 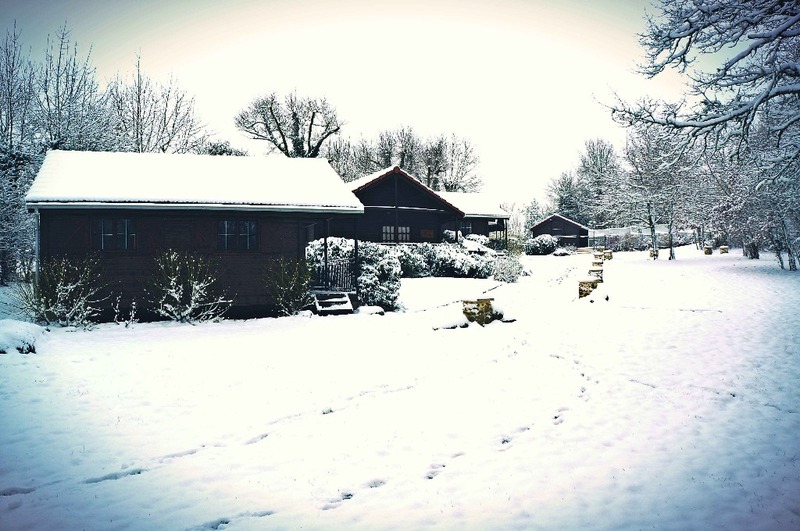 There are several lovely walks & cycle rides direct from our grounds. 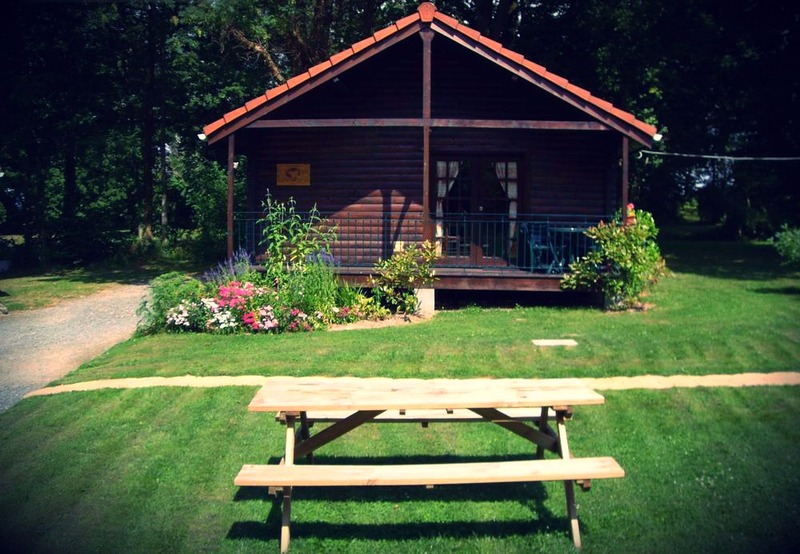 Although located in a quiet setting we are only minutes from main tourist routes and ideally located for exploring villages, chateaux, and the lakes of the Limousin, many of which have delightful lakeside beaches. or alternatively just relax by the pool, explore the local markets and dine out on some of the best of French cuisine. 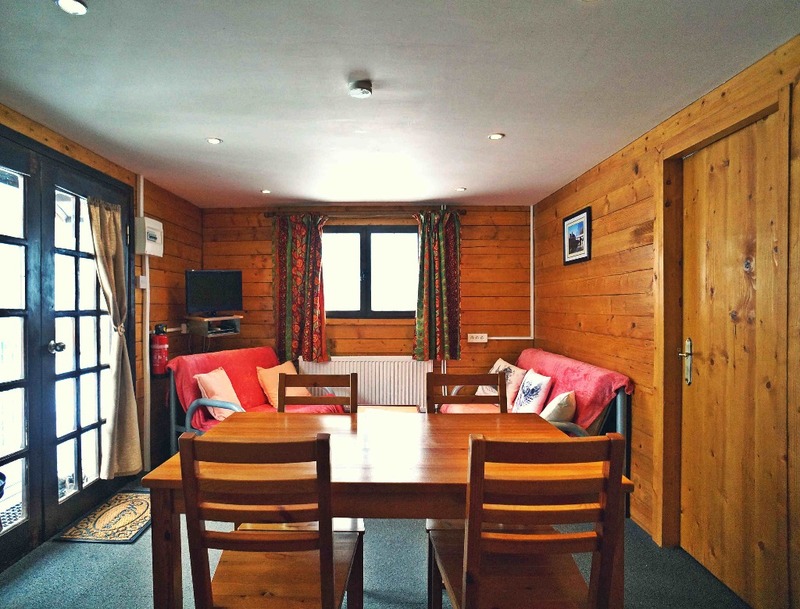 We live on site, close enough to provide any assistance, but discretely far enough away to let you enjoy your holiday in peace. 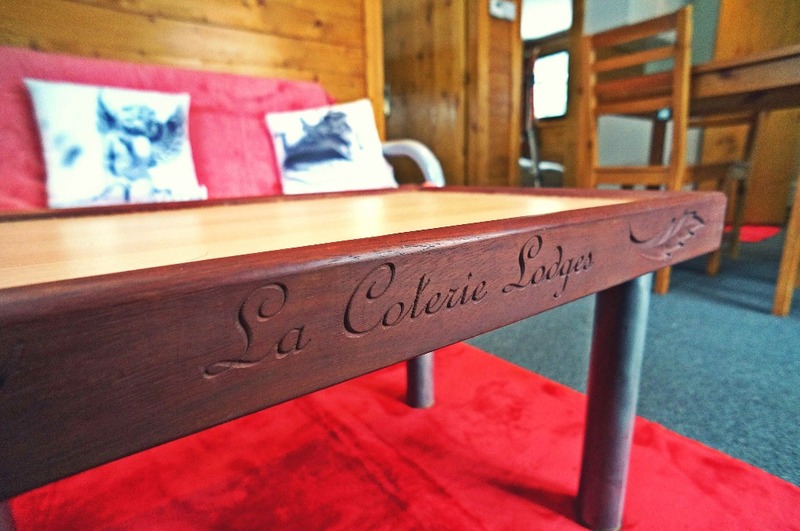 La Coterie is in an ideal location for those wishing to explore this beautiful area of France. The local village of Jarnages, just 10 mins by car, has a bar/restaurant, bank, chemist, mini-mart and post office. Gueret, La Creuse capital is just 20 mins by car and has modern supermarkets, shops and weekly markets. 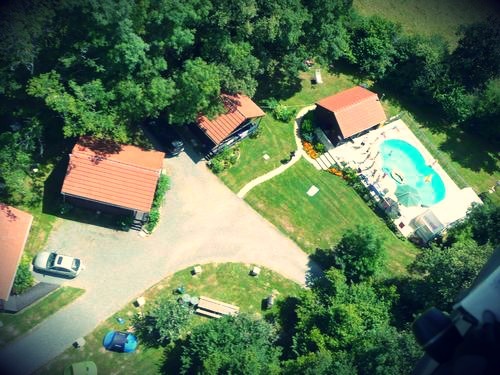 Lake Chambon has safe sandy beaches, watersports and fishing, with lakeside bars & restaurants. The are many other such lakes in the area, including the magnificent Lake Vassiviere and the local Trois Lac (3 Lakes). The villages of Crozant with its castle ruins and Fresselines (a favourite of Monet) have glorious views of the rivers Creuse and Sedelle. The town of Montlucon is very picturesque with many bars & restaurants in medieval (pedestrian) old town. For the more athletic, golf, tennis and horse riding can all be found in the area.  Weekly lettings are from Saturday to Saturday. If the booking is made within eight weeks of the start of the letting period, the whole of the rental payment will be required. If the booking is made prior to eight weeks in advance of the letting period, a rental deposit equal to 25% of the total rental cost is to be submitted. 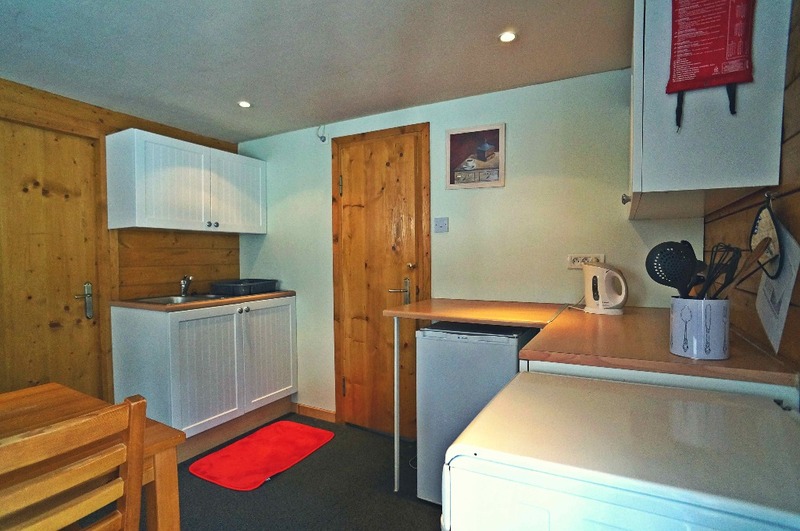 The balance of the rental cost is due no later than 8 weeks prior to the start of the letting period.